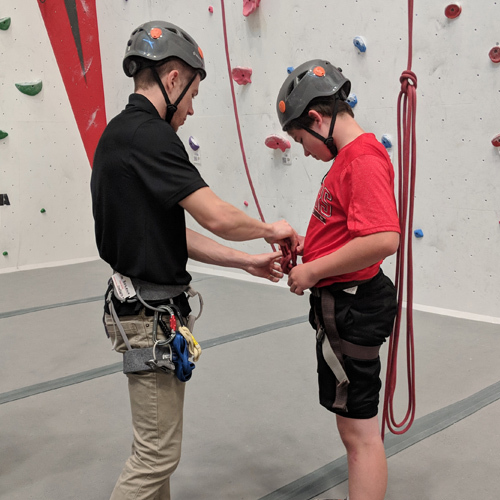 Threshold hosts a Merit Badge course for Scouts interested in earning their Climbing Merit Badges. 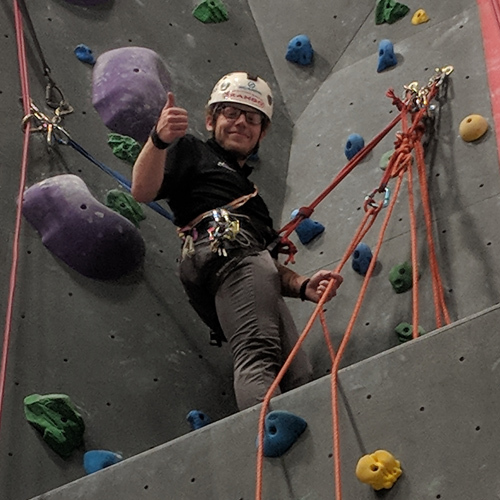 In this 4-5 hour course you will learn about equipment inspections, risk mitigation, leave no trace principles, top rope climbing and belaying, bouldering and rappelling. 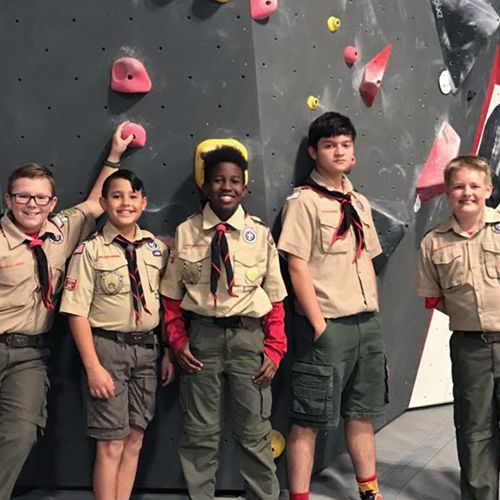 Everything you would need to earn your Boy Scout Climbing Merit Badge. 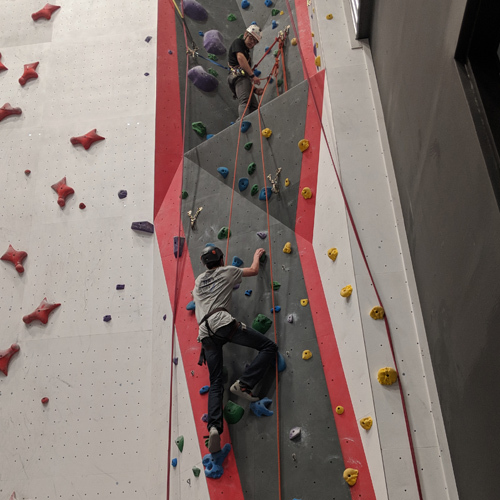 Do you have a group of scouts that want to climb? 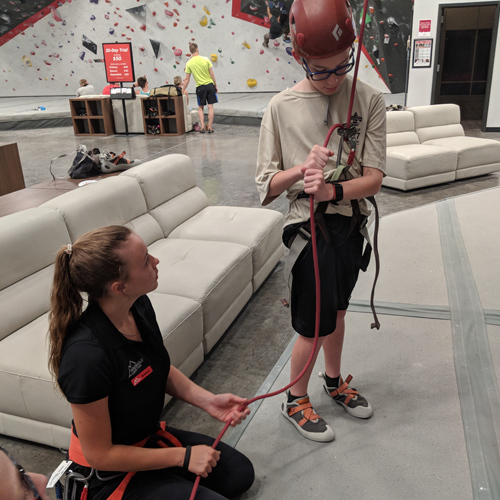 We offer a discounted $10 per person rate for youth groups climbing Monday through Friday!